Have your own personal arcade on your PC or Laptop with H+Soft Arcade! - Play the H+Soft collection of 2D/3D retro style mini games FREE! Play over 35+ games pre-installed with the download! No installers, planted files or time trials! 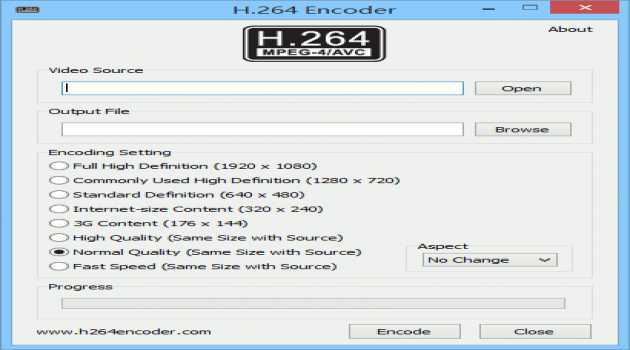 H.264 Encoder is a freeware to encode popular video files to H.264 video; H.264 can encode video with approximately 3 times fewer bits than comparable MPEG-2 encoders, more info about this can be found in www.h264encoder.com. It is FREE software. 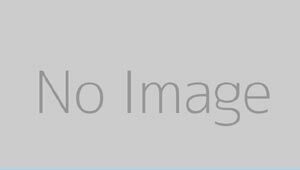 H.264 Video ES Viewer application provides the user with a visual representation of the structure of H.264 video elementary stream (ISO/IEC 14496-10). The solution supports streams, which have NAL unit separation with start code prefixes. 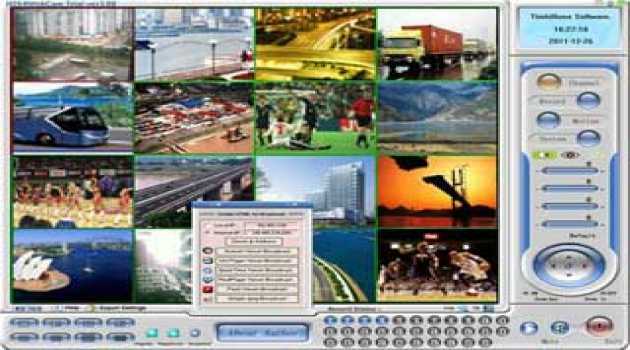 4-ch H264 remote video surveillance software. Record images up to 30 fps from USB cameras,TV boards,capture cards,network ip camera. 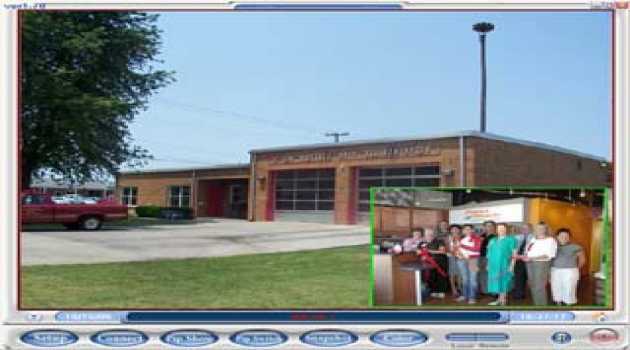 Broadcast video to internet.  Email,FTP Alerts when video motion. 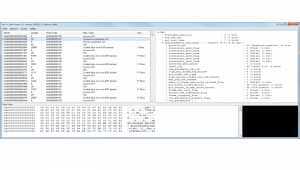 H264 and AAC encoder,record to AVI,MP4,FLV file.